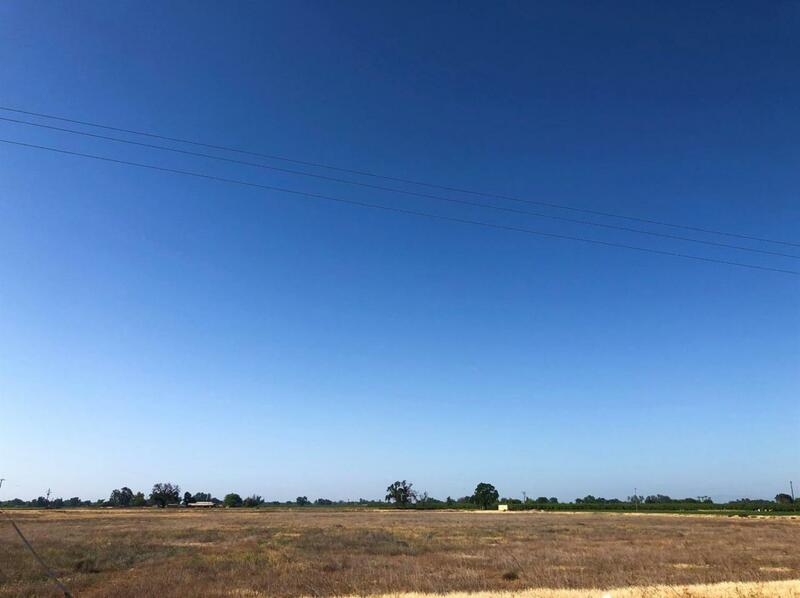 Farmland for sale - 30 acres in the Island District of Lemoore. Good soil, can go organic or conventional. 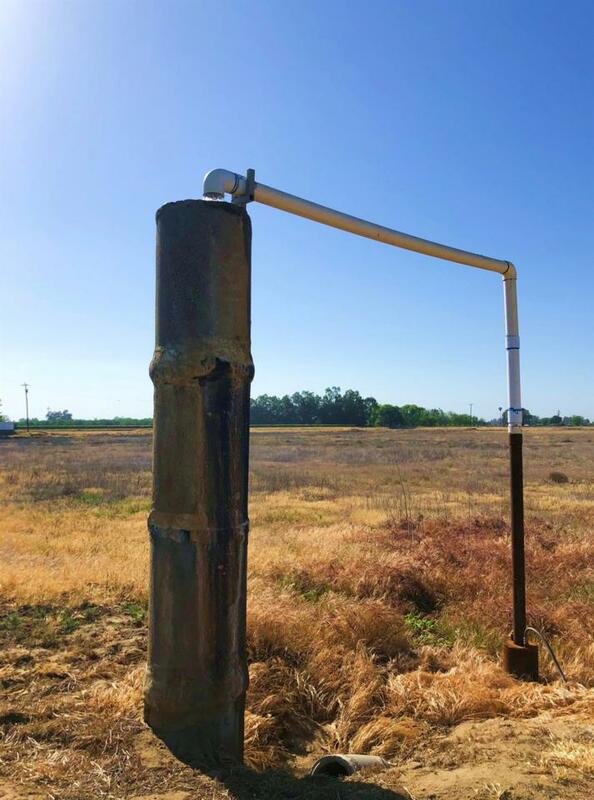 2 ag wells, 50-60 ft deep. 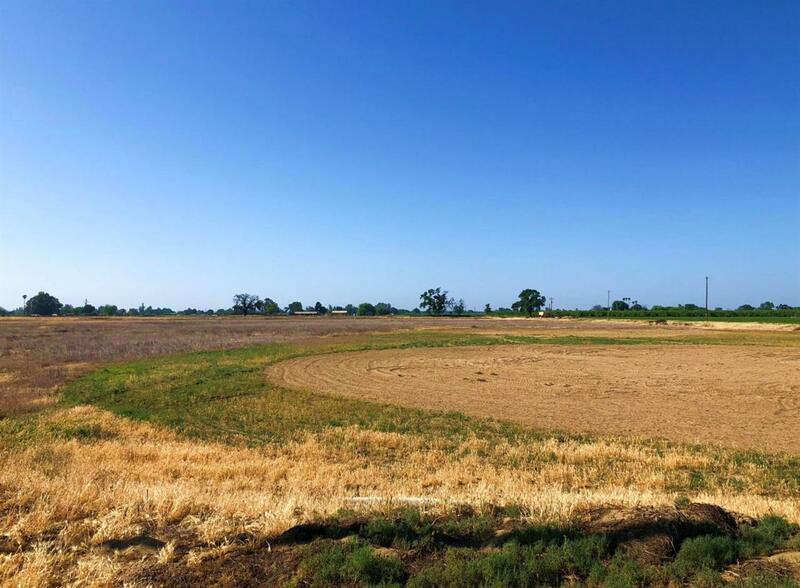 Perfect soil for fruit trees, nut trees or vineyards.